﻿ Should selectors make Rohit Sharma full-time T20I captain to lessen load on Virat Kohli? 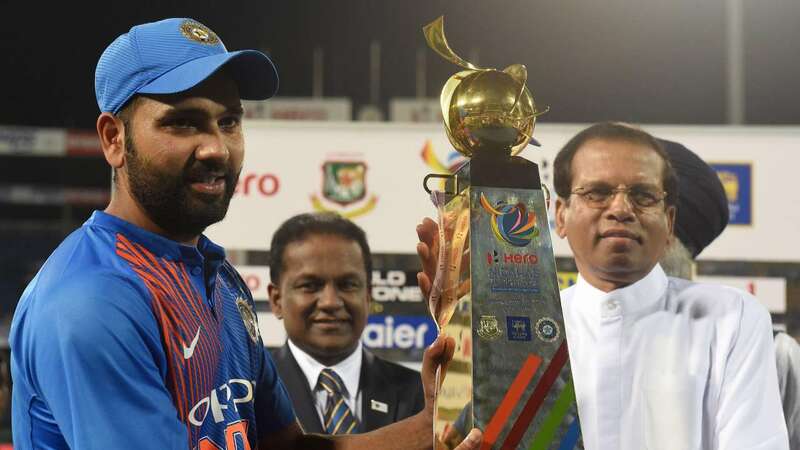 Rohit Sharma has won T20I series against SL, the Nidahas Trophy and Asia Cup 2018 as captain. Virat Kohli has been the face of Indian cricket ever since becoming captain of the Indian team in all the three formats in 2017. MS Dhoni stepped down from the full-time captaincy of the Indian cricket team before the England series in January of 2017. Since then Virat Kohli has been at the helm of Indian team with an excellent record as Indian captain in all the three formats. 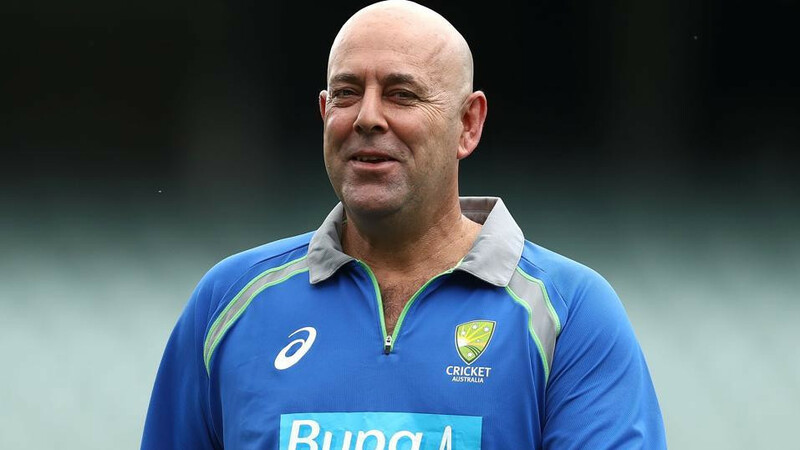 He has won ODI series in Sri Lanka, South Africa and T20I series in Sri Lanka, South Africa, and England. However, one big blot in his captaincy record is the loss to Pakistan in the finals of the ICC Champions Trophy 2017. Meanwhile, he has also decided to rest for quite a bit in between in order to give a break to his tiring body and take care of some niggles. He rested against the Sri Lanka limited overs series when the latter visited India and Rohit Sharma captained India for the first time in his place. Sharma was once again captain in place of Kohli when India miraculously won the Nidahas Trophy in Sri Lanka and then led India to its seventh Asia Cup title in UAE. 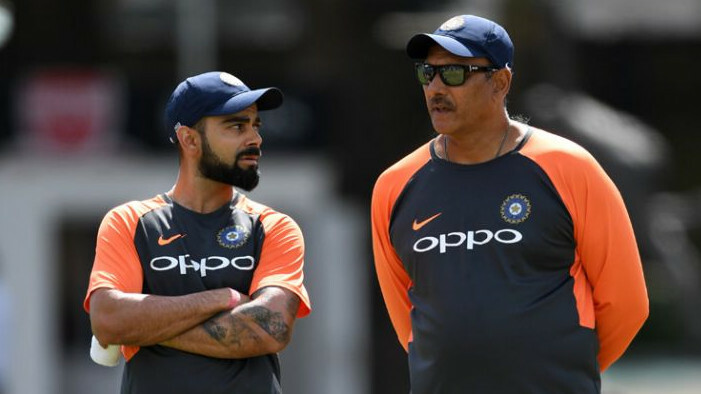 This has given rise to the debate whether Virat Kohli is a good captain given the criticism for his captaincy in the recently concluded England tour, where India lost the ODI series 1-2 and Test series 1-4. India had also lost the Test series in South Africa 1-2 but won the ODI and T20I series. 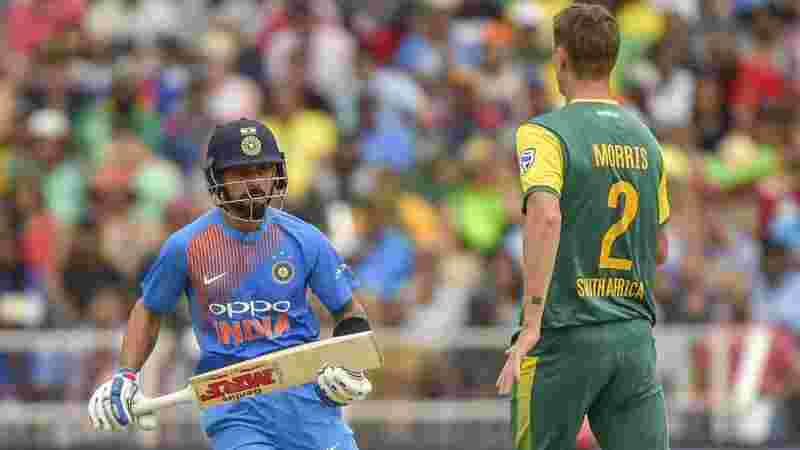 The T20I series in South Africa was tied 1-1 when Virat Kohli had to miss the final and deciding match due to a back injury and Rohit Sharma led India in that match and won the series for India. While Virat Kohli is animated and emotional in his captaincy, Rohit Sharma has shown composure and calm which is usually associated with MS Dhoni’s captaincy. It was largely seen during the Asia Cup tournament in Dubai when he didn’t look under any pressure when Pakistan was building partnerships. He was also calm in the finals as Bangladesh made merry in early overs thanks to Liton Das’ century. 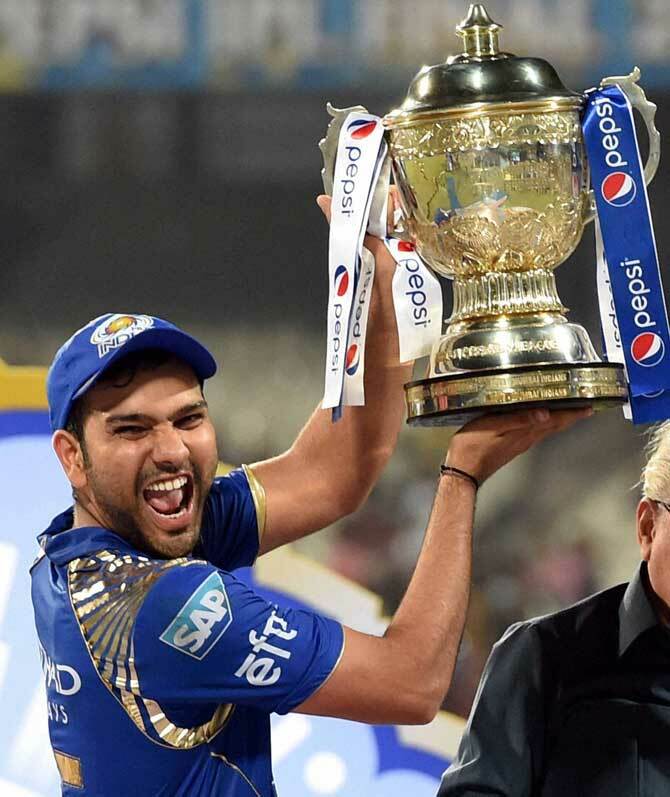 Rohit Sharma had a wealth of experience as a captain in limited overs format, thanks to leading Mumbai Indians to the IPL title three times and Champions League title once. Virat Kohli was the heir apparent to MS Dhoni, ever since he established himself in the Indian team. Rohit Sharma, on the other hand, was made the vice-captain in limited overs thanks to his record in IPL and since has been very successful. Both Kohli and Rohit have thrived in their batting as captains. Rohit scored two centuries in T20Is since as captain and even a double hundred against Sri Lanka in ODIs. Virat has almost doubled his count of centuries in international cricket since becoming captain, even making runs in Tests in England, his final frontier, so to say. Now with Virat Kohli frequently taking rests to give his tiring body some break from the rigors of international cricket and IPL, selectors are more tilting towards Rohit Sharma to captain India and he has done so successfully. Therefore, voices have become frequent with calls to making Rohit Sharma captain in the shortest format of the game to ease the load on Virat Kohli. The idea is a very viable one as India plays a limited amount of T20Is in a calendar year and Rohit Sharma isn’t in the Test scheme of things for Indian team and this gives him the freedom to lead India in the T20I format with ease. This will also mean that Virat Kohli will get to choose and play important games for India in the format. And with the next World T20 scheduled in 2020 in Australia, the Indian team will have a lot of time to give to Virat Kohli to focus on the ICC World Cup in 2019 in England, without worrying about the T20I games on tours to Australia and New Zealand. Rohit Sharma is the best bet for India for not only resting their best batsman in Kohli but also saving him from mental fatigue going into the World Cup, by not having him play or captain in the T20I games in coming times. Kohli is too precious for India to lose to fatigue mentally or getting seriously injured in playing T20I format against non-top tiered nations with the World Cup on the head. This also gives Indian the selectors the option of building a separate T20I team with a focus on the 2020 World T20 under the leadership of Rohit Sharma, who has proven himself to be an able leader, who leads from the front.